For All Members that do not pre-register. Children under 6 Eat for Free. 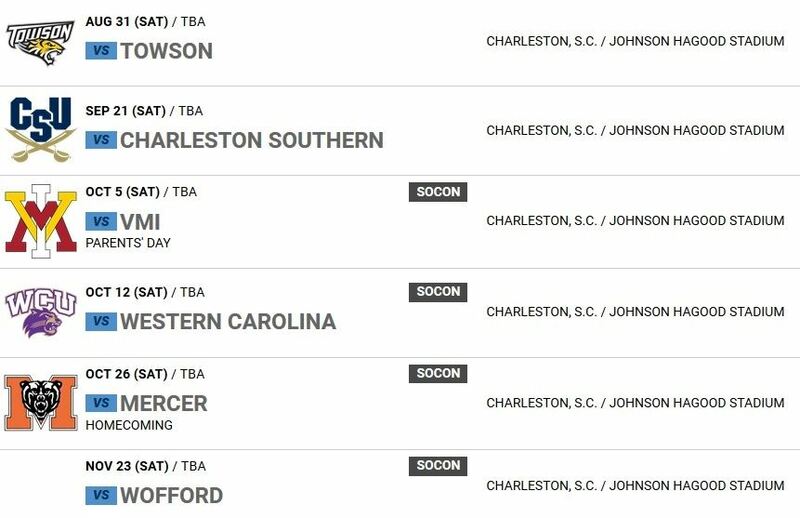 Includes Current Calendar Year Club Membership and Tailgating (Once you're a Member, you get in free when you pre-register). All Children under 6 Eat for Free. No Membership Included. All Children under 6 Eat for Free. Pre-Register. All Children under 6 Eat for Free. Tailgating Season has STARTED with a bang! We make TAILGATING EASY! FREE TAILGATING for ALL CLUB MEMBERS! We've got an awesome spot - lots of room and easy to find! 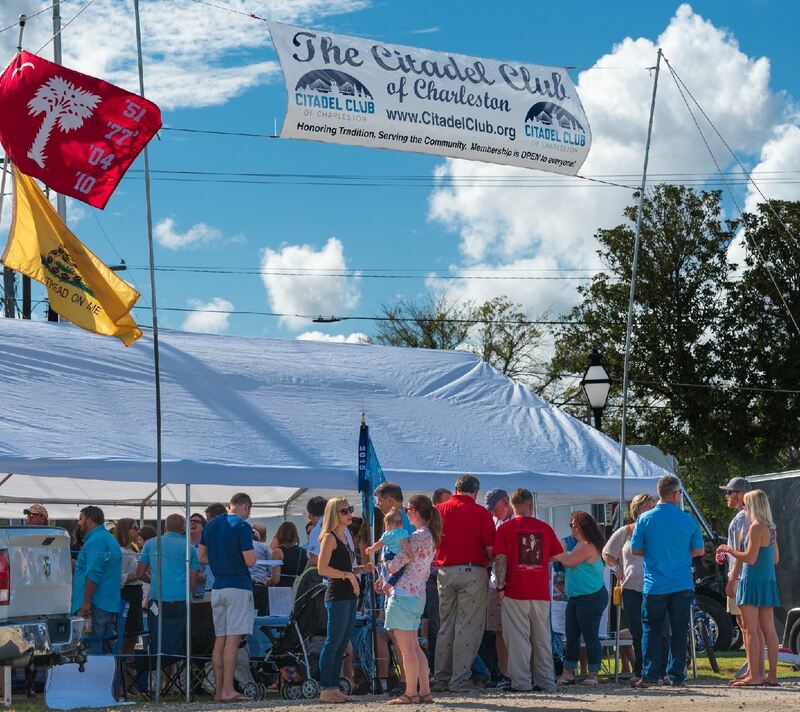 The Citadel Club is proud to bring you another great event for the Charleston Citadel Community and we're especially excited to offer it FREE to ALL PRE-REGISTERED MEMBERS! Tailgating Starts before the game. We'll be tailgating at halftime for a short period, tailgating will conclude at the start of the second half - Stop by when you're able!